The small business owners and the consumers are all facing mounting debt and are thinking of filing bankruptcy as this seems to be their only option to start afresh. While there are various debt relief options through which the individuals and small business organizations can get out of debt, still when things get out of control, bankruptcy seems to be one of the best options at hand. 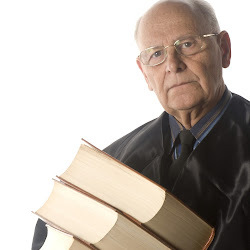 Bankruptcy is a legal process and it has to be completed in the court. Hence before taking the plunge, you have to take some vital essentials into consideration so that you don’t end up taking the wrong decision. If you’re not aware of the different points that you need to consider while filing for bankruptcy, here are some that you may take into account. Compile or gather information: If you’re someone who hasn’t taken this step of compiling information, you’re still lagging behind. You should compile all kinds of documents that include your debts including the amount that you owe, a list of your assets, a collection of the deeds and titles to all property, proof of identity like the social Security Card and statements from brokerage and retirement accounts. 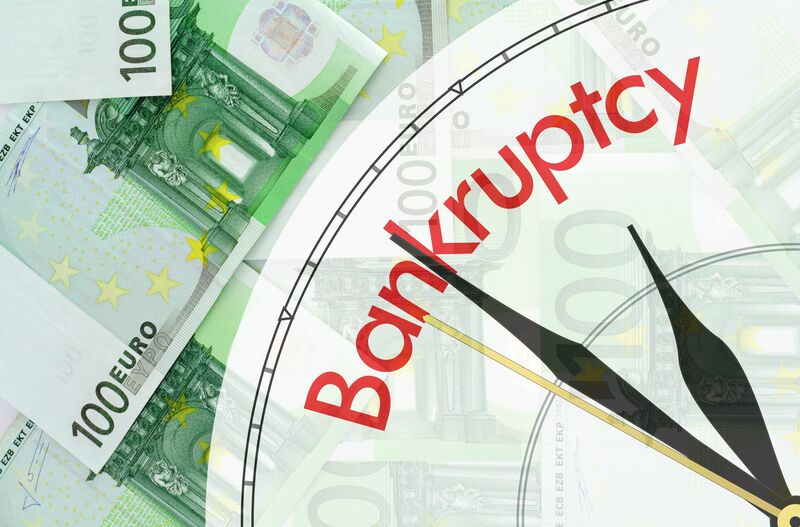 Only after gathering all the aforementioned documents you should take steps towards filing for bankruptcy. Take help of a bankruptcy attorney: Although it is pretty possible to file for bankruptcy without getting help of an attorney, filing it alone might be a confusing process. If you get help from an attorney, you will get advise on the types of bankruptcy that you may file, whether or not you actually require filing bankruptcy, how each kind will affect your personal assets, the bankruptcy laws in your state and many more important facts. An attorney also talks to you about getting help of the credit counseling agencies so as to ensure whether or not this is the right solution for you. Pay off some bills: It is vital to pay off some bills such as car loan payments, insurance and some other basic allowances, rent payments. When you file bankruptcy, credit card debt is usually considered as unsecured debt and therefore this will be considered under bankruptcy protection. 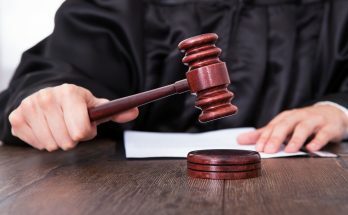 When the time nears to file bankruptcy, don’t rack up credit card bills as the courts will see huge expenditures and will get bad idea about your finances. Inform all the debt collectors and creditors: Bankruptcy is a legal process, as mentioned earlier and hence you should know that it is important for a debtor to inform the creditors and the debt collectors about the fact that you’re going to repay your debts through bankruptcy. When you’re filing bankruptcy, you should tell the debt collector too, offer them the name of the attorney and let him know about the process. Complete the credit counseling session: Before you file bankruptcy, you have to go through a session of credit counseling to ensure whether or not this is the best option for you. An expert credit counselor will look into your present debt situation and advise you regarding the pros and cons of filing bankruptcy with your present financial condition. Therefore, when you’re about to file bankruptcy, you should take the above mentioned points into consideration so as to take the best step forward. Next Article What does a family law mediator do?